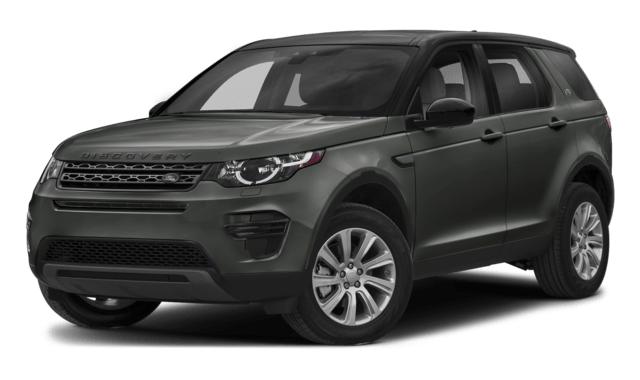 For Princeton-area drivers looking for a new adventure model, we compared the 2018 Land Rover Discovery and 2018 Land Rover Discovery Sport. Each one offers excellent interior and off-roading features, so you can find out which one is right for you. The Land Rover Discovery and Discovery Sport interior is packed with high-quality finishes and technology features you will certainly enjoy. With Land Rover, drivers can enjoy a luxury model equipped for rough-road adventures around Princeton–both the Discovery and Discovery Sport performance provide all the towing and off-roading capabilities you can handle. The Discovery Sport also has an obstacle clearance level of 8.3 on the front axle and 9.8 on the rear axle, to overcome any bumps on or off the road. 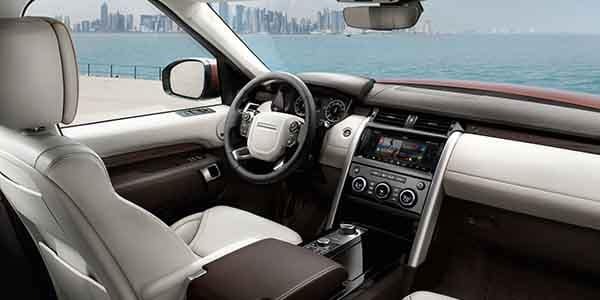 Browse through our new and used Land Rover Discovery inventory online! Both the Land Rover Discovery and Land Rover Discovery Sport provide the features you need for your Bridgewater drive. 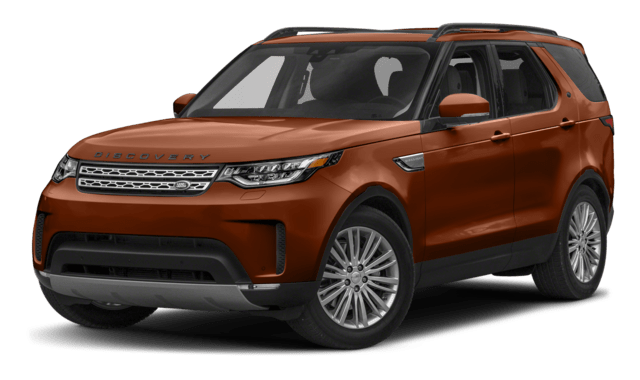 See how the Discovery compares to the Land Rover Velar if you’re still looking for the right Land Rover model, or compare the Discovery Sport vs. Mercedes-Benz GLC and the Audi Q5 if you’re narrowing down your list of favorite luxury SUVs.